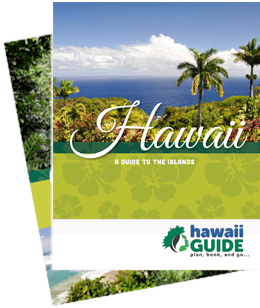 Our latest Maui Maps include a printable basic Maui map, a detailed Hana Highway map, and a Maui annual precipitation map. 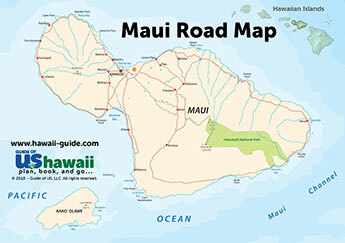 All of these maps can also be purchased from us as high resolution (330dpi PSD) print-ready files. 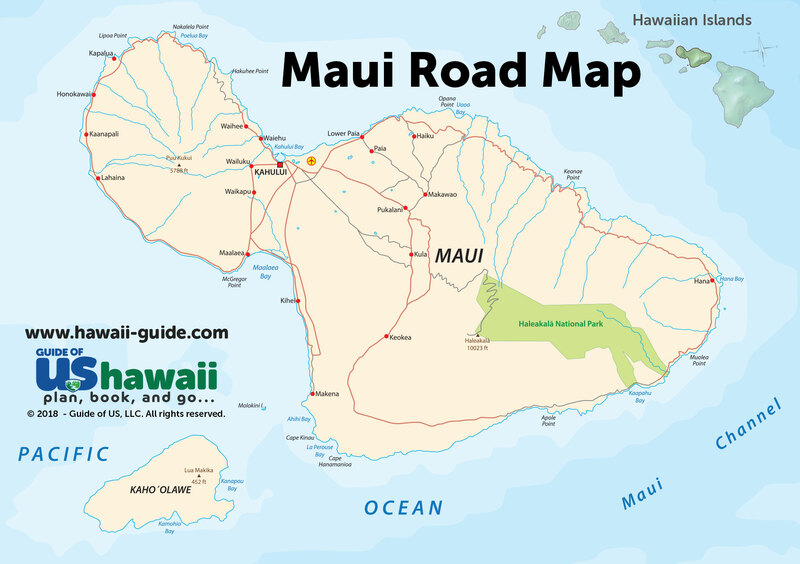 If you'd prefer a printed map, our Road to Hana book, Hana Highway - Mile by Mile, features several detailed maps of nearly all of east and central Maui.